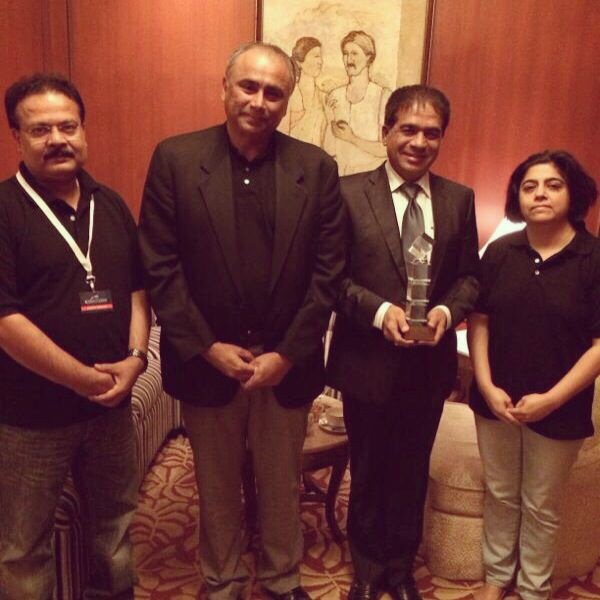 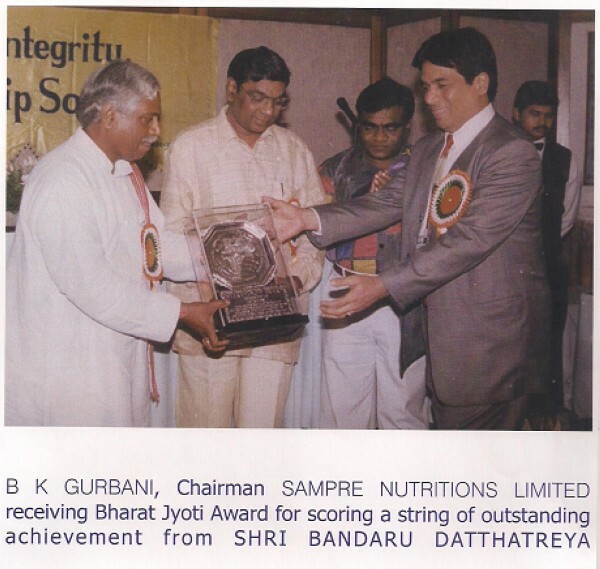 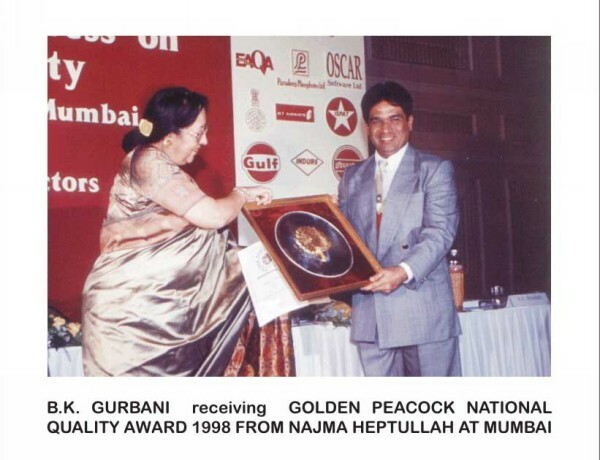 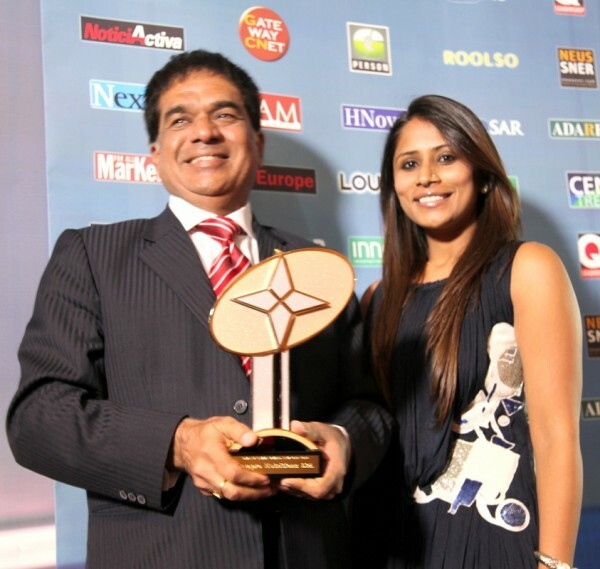 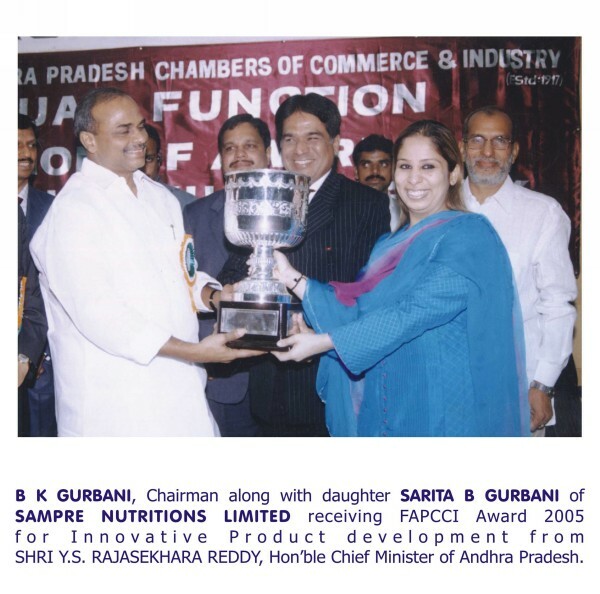 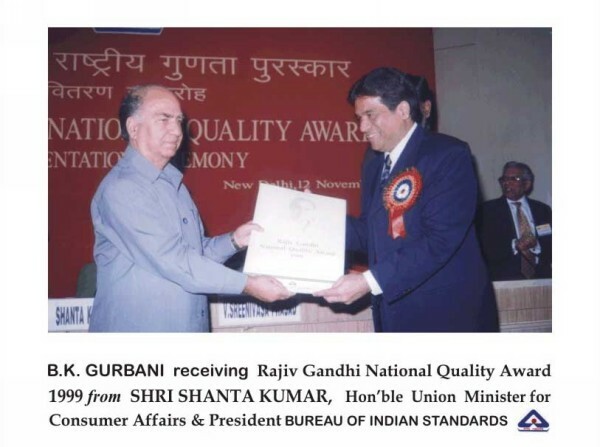 B.K Gurbani, Chairman & Managing Director, Sampre Nutritions Limited, Grand Solitaire Hotel, Secunderabad, Andhra Pradesh. 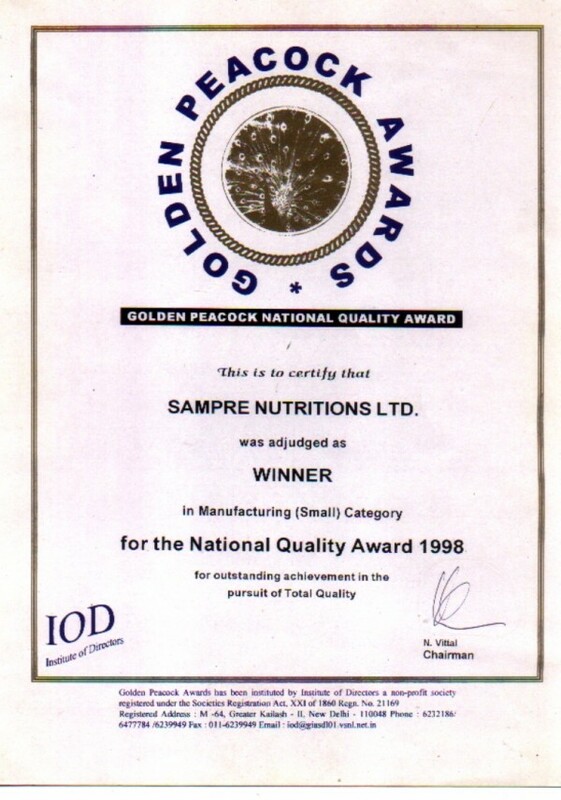 Sampre is the first ISO 9002 certified company in South East Asia in this category since 1995 and is the 1st HACCP Certified Company by BVQI since 1999. 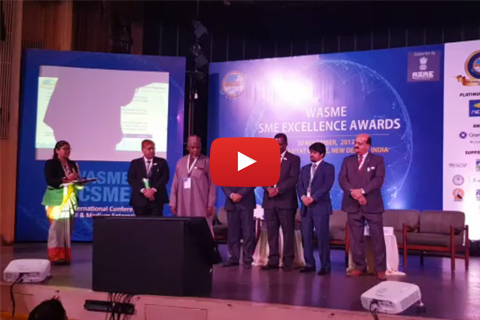 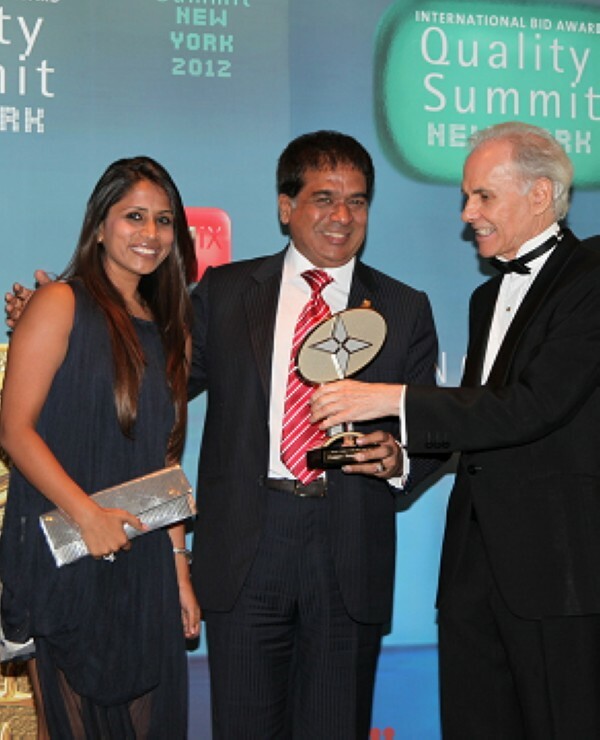 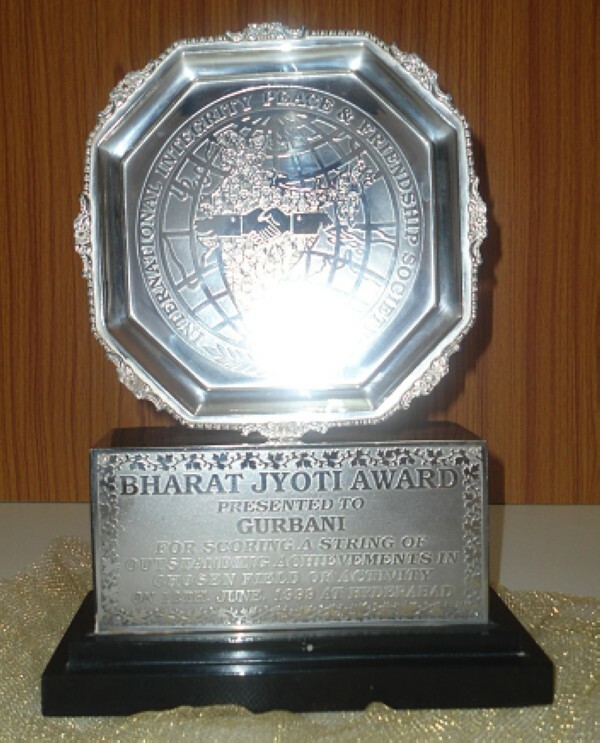 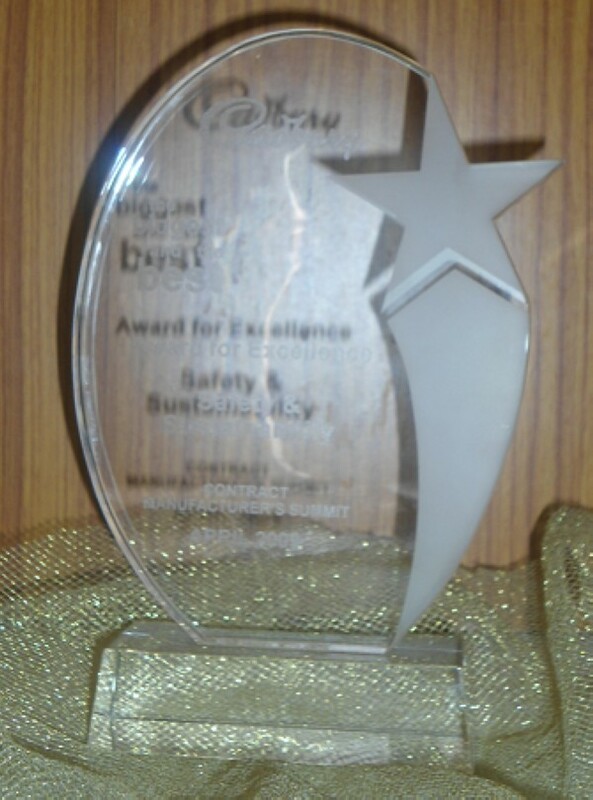 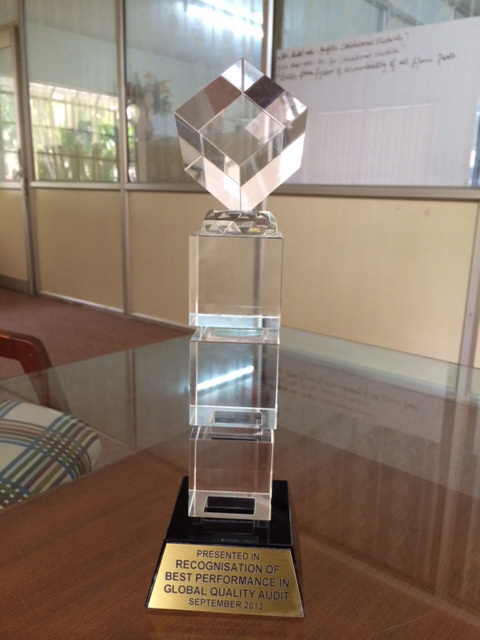 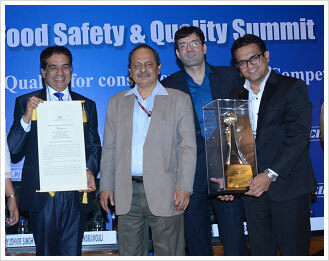 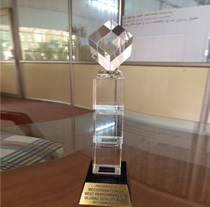 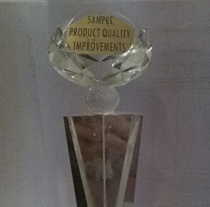 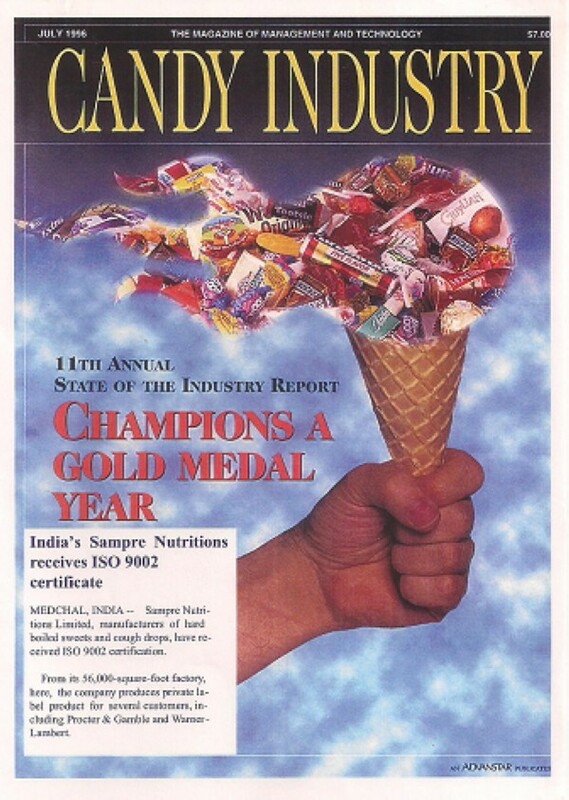 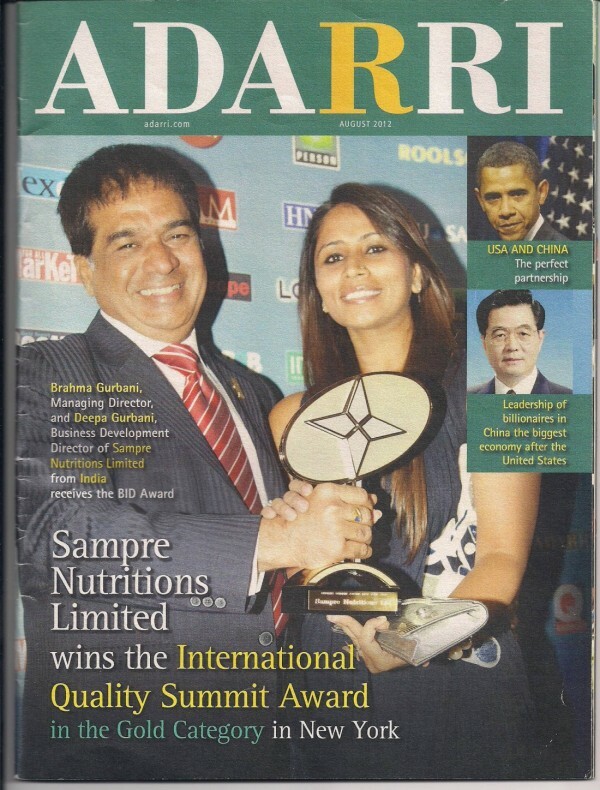 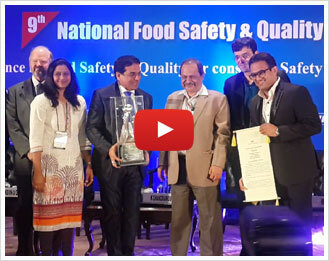 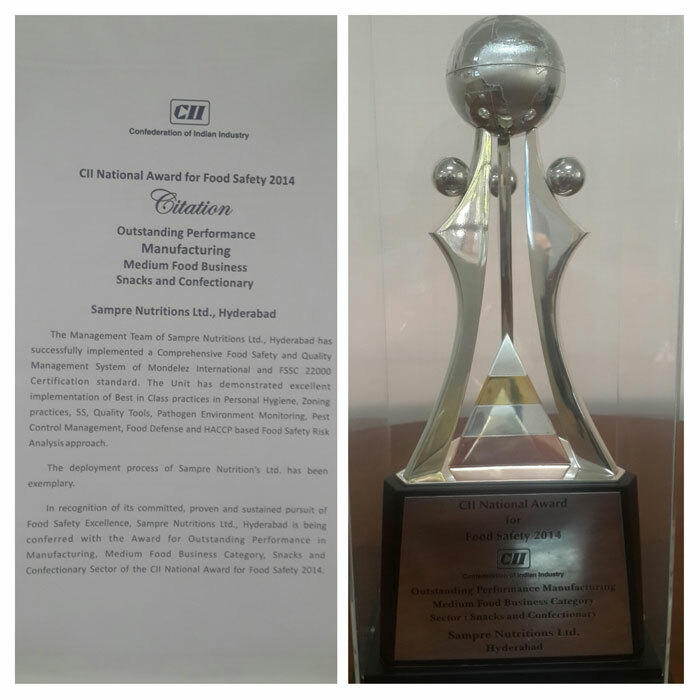 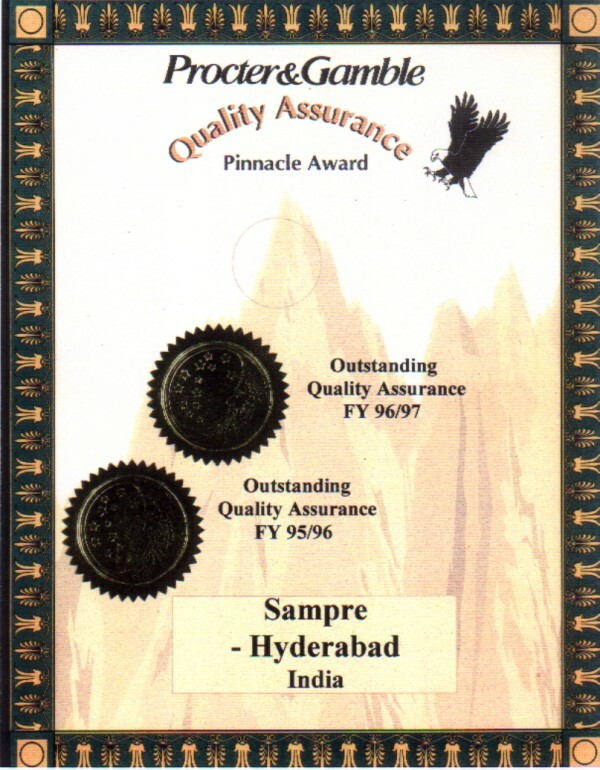 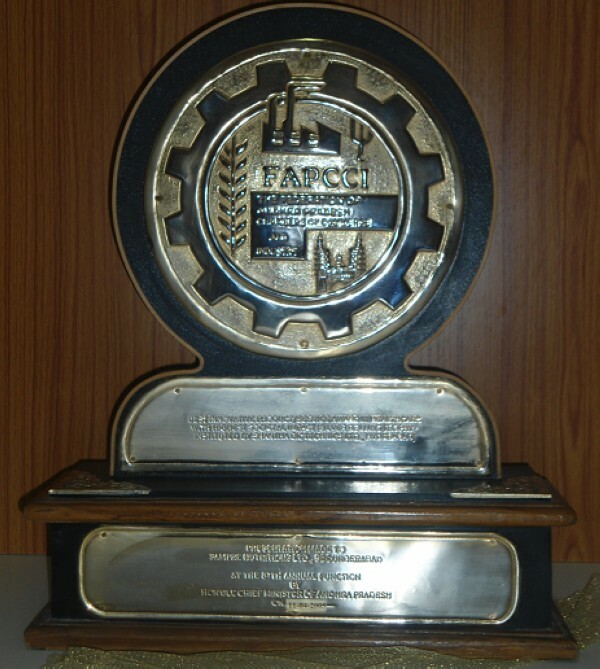 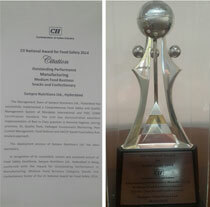 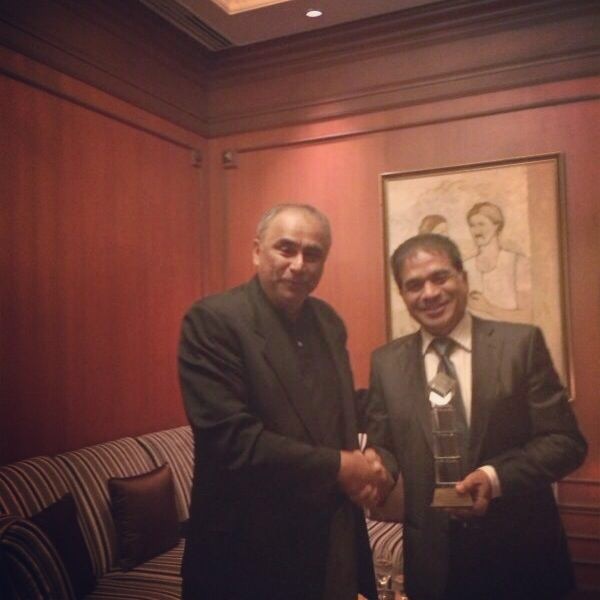 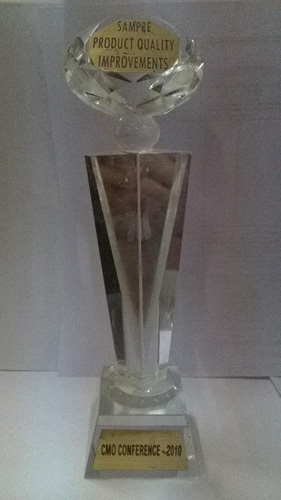 Sampre has received the prestigious international Quality Award at International Quality Summit 2012, New York, USA. 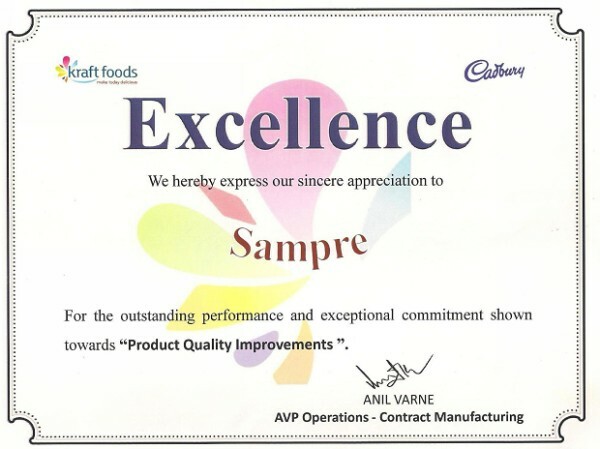 The company is engaged in manufacturing complete range of confectionery, éclairs, candies, toffees, powder and centre filled products. 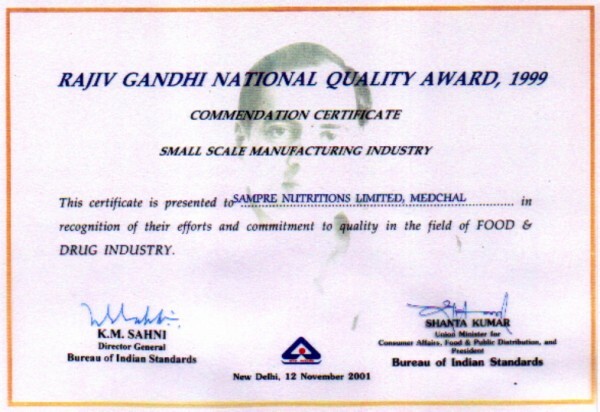 The company caters to the demands of most of the MNC’s besides having their own brand of products. 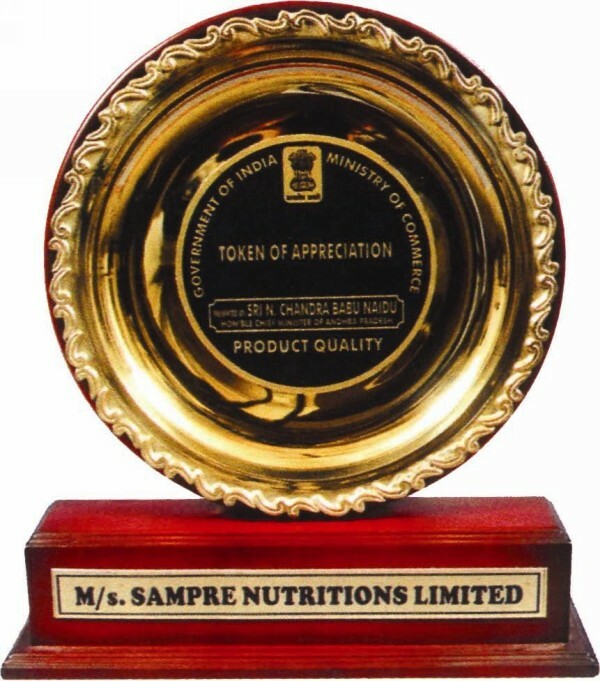 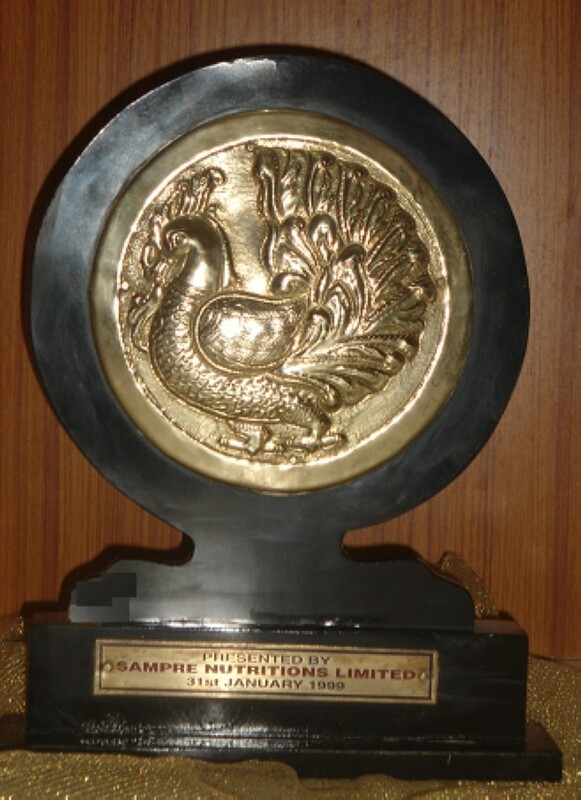 Sampre Nutritions Ltd recently done with stringent audit by the auditors of M/s Kraft Foods in September 2013.This company is rated as the best in all standards and scored highest ranking in the region of asia pacific. 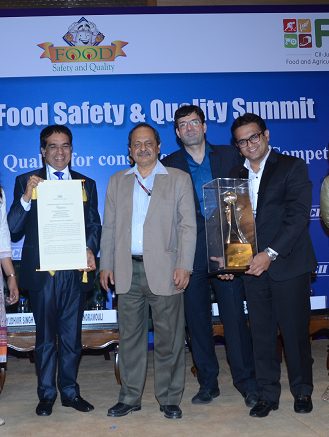 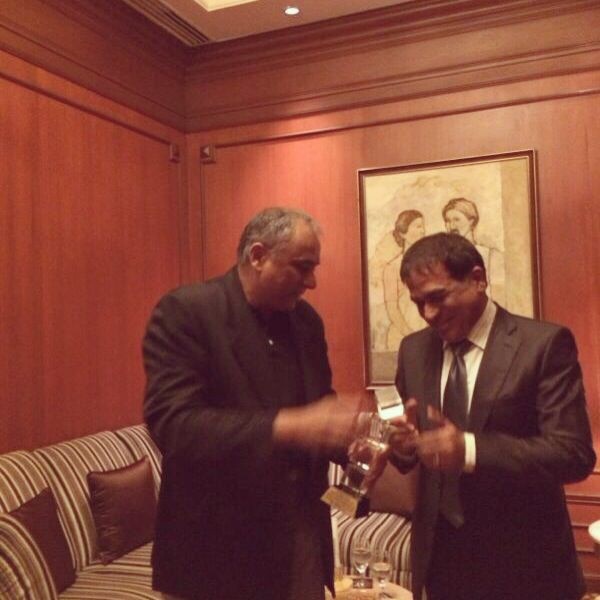 Mr. K. Chandramouli, Chairman, FSSAI in New Delhi.